done before we had to go North and bring them back home. 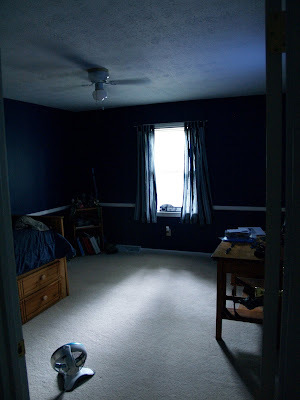 I was working right down to 5 hours before we left, the white trim was painted, curtains up and walls completed. He is quite happy with the way how it all has turned out and I am more than thrilled. Walls all primed and ready to be painted with the dark blue. Painted and a little rearranged. No PSU room would be complete without a wonderful neon light! 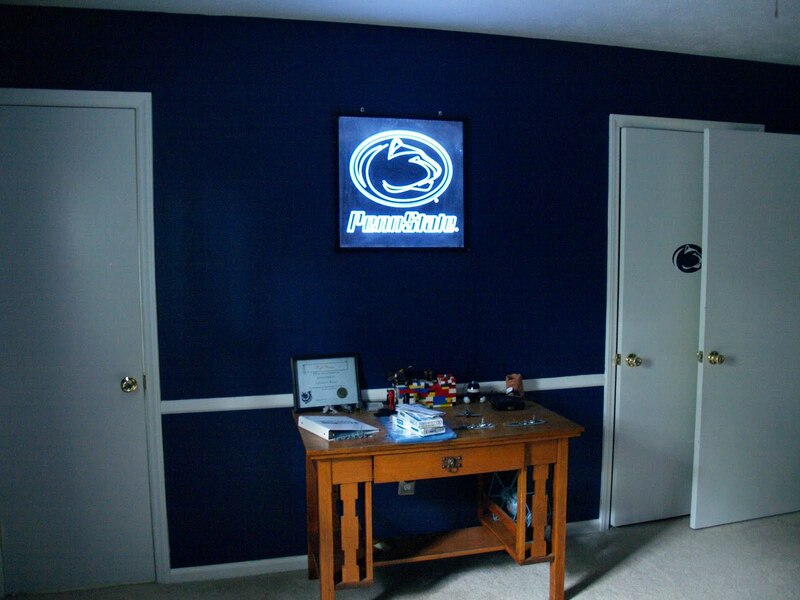 Hello - the Penn State room looks fantastic. 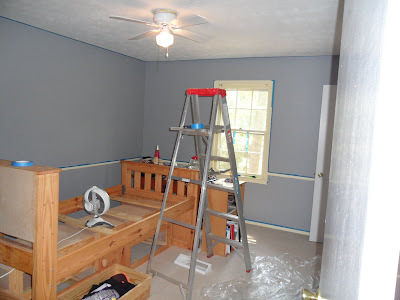 I am in the process of re-doing / re-painting my husbands office. 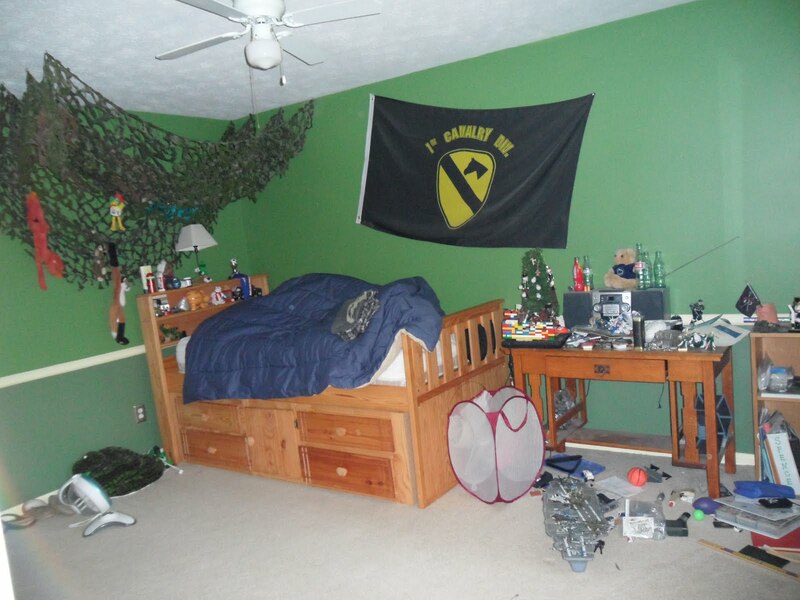 He is currently deployed and I think this will make an awesome surprise for his return home. 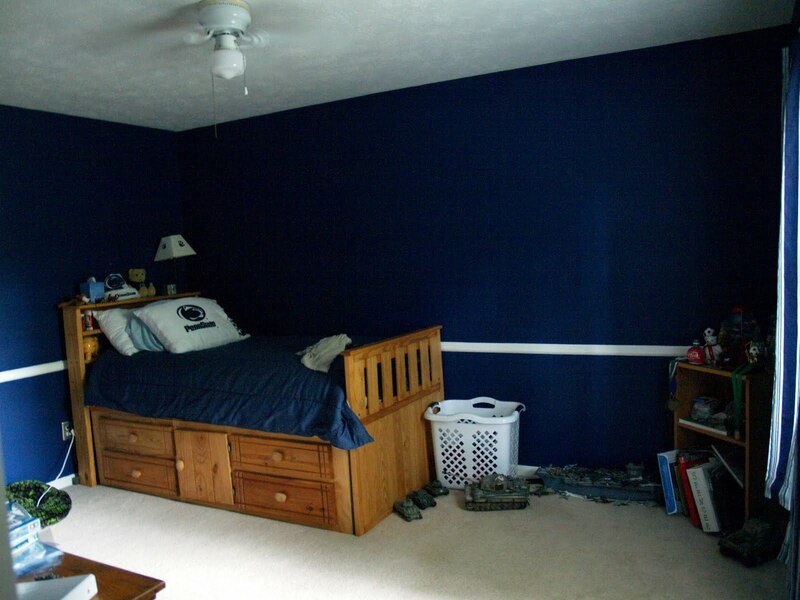 I am having an awful time finding the right color blue for the walls though. Would you please be able to tell me what color blue - and possibly what brand of paint you used ? thanks so much!!! Good luck and would love to see the outcome.